Offering you a complete choice of products which include soya nuggets machine and soya nuggets extruder machine. 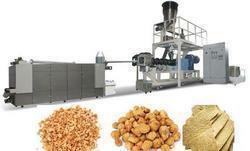 we manufacture, export and provide service for top quality range of Soya Nuggets Extruder. 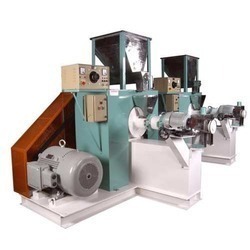 These soya nugget extruders are used for processing soya nuggets or bari. Our soya nuggets extruder are made from premium grade materials fitted with high grade motor and control panel for efficient use and control. Looking for Soya Nuggets Extruder ?